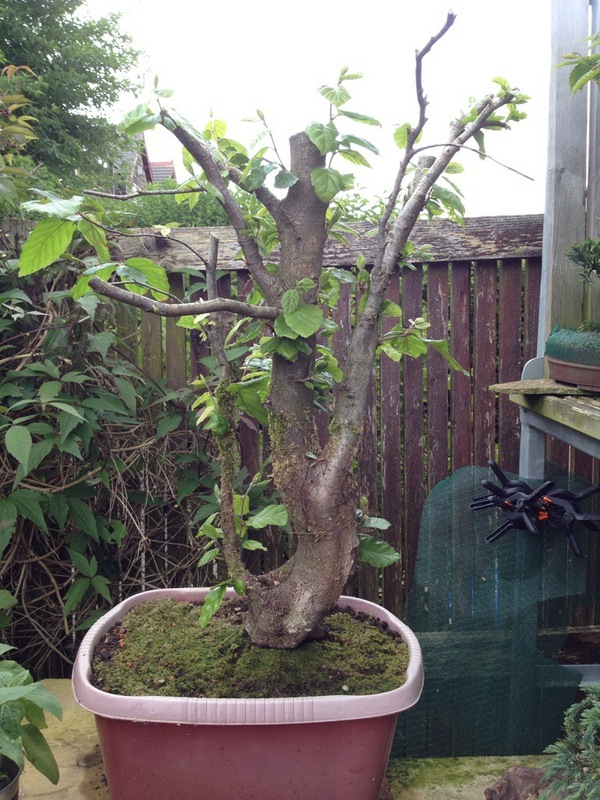 Will had been up at Simon Jones’ all weekend and decided to drop in during our Vale Of Clwyd Bonsai Society night last weekend. Always good to catchup with good friends. 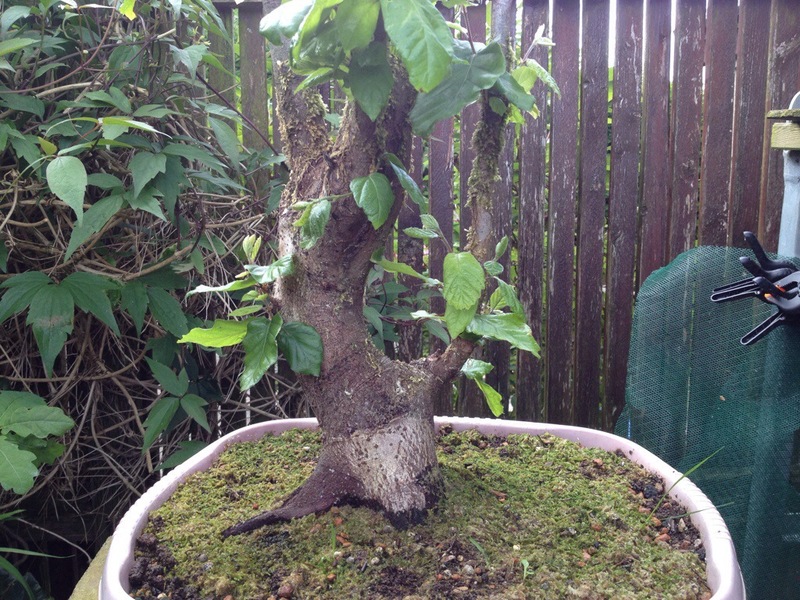 Not a ‘workshop’ just Bonsai, but ever the enthusiast Will was happy to listen and give great advice and information! 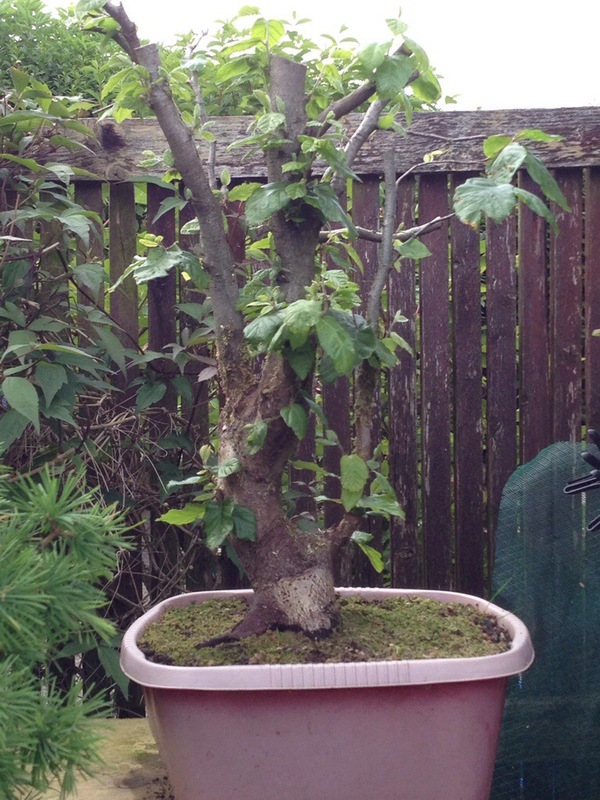 This entry was posted in VOCBS and tagged wildwoodbonsai bonsai wildwood WillBaddeley vocbs clubnight. Bookmark the permalink.